Carole is recognized as one of the most experienced and respected talent agents in the business. With Bienstock for over 35 years, Carole has developed relationships with the industry's most powerful executives and creative forces. From local, network, and cable news, programming, syndication, and new media, Carole has access to all the decision-makers. Carole has many clients who have been with her for years, and she is as loyal to them as they are to her. She has helped local talent reach their goals of network television and she has helped news talent make the transition into cable and syndicated television. 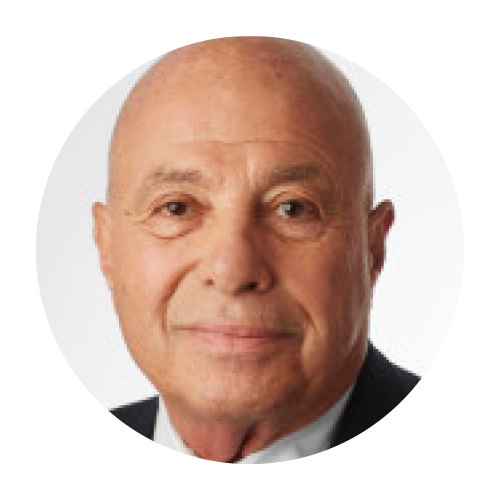 Electronic Media called Cooper, Bienstock’s “secret weapon” as the agent who negotiated the most intriguing news contracts written within that year. In 2013, Cooper along with her husband Richard Leibner, were inducted into The Giants of Broadcasting by the Library of American Broadcasting. Carole was also named to The Hollywood Reporter's Women in Entertainment 2012 and 2013: Power 100 list, THR's annual ranking of the most powerful female leaders in the entertainment industry. Cooper and Leibner were both acknowledged in Variety’s 2014 New York: Entertainment Elite Top 50. Richard Leibner, the founder of N.S. Bienstock, Inc. is one of America's most successful broadcast journalism talent agents. Leibner pioneered representation of TV News talent, driving up the market for broadcasters over the past 40 years representing icons such as Eric Severaid, Charles Collingwood, Dan Rather, Mike Wallace, Ed Bradley, Morley Safer and Diane Sawyer. Leibner's success stems as much from his style of representation as from the mega-salaries he commands for his clients. According to the New York Times Magazine, "Leibner with a phone is like Mantle with a bat." In January 2014, N.S. Bienstock, Inc. was acquired by Los Angeles based United Talent Agency. Richard and his wife Carole Cooper still remain at the company, now known as Bienstock, A UTA Company. 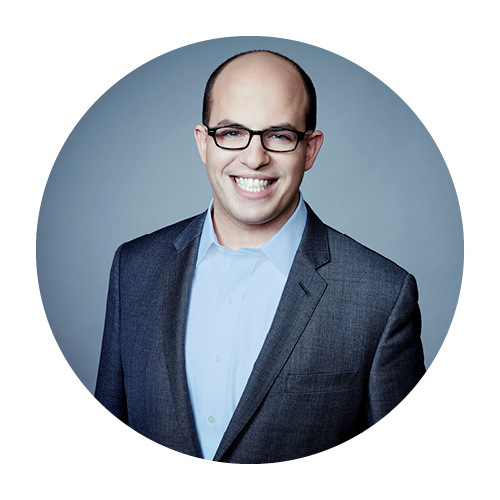 Brian Stelter is the host of "Reliable Sources," which examines the week's top media stories every Sunday at 11:00 a.m. ET on CNN/U.S, and the senior media correspondent for CNN Worldwide. Stelter reports and writes for CNN/U.S., CNN International, CNN.com, and CNNMoney.com on a regular basis. Stelter published The New York Times best-selling book, Top of the Morning: Inside the Cutthroat World of Morning TV (2013), about the competitive world of morning news shows. He was featured in the 2011 documentary, "Page One: Inside the New York Times", directed by Andrew Rossi. He has been named to Forbes Magazine's "30 Under 30: Media" lists for the past three years. J. Max Robins is a veteran journalist, media analyst and producer with extensive editorial experience in a variety of sectors in the industry. Before joining the Center for Communication in 2014, Max was the Vice President/Executive Director of the Paley Center for Media. Prior to this, Max was the editor-in-chief of “TV industry bible," Broadcasting & Cable. Before joining B&C, Max was senior editor and columnist at TV Guide. Prior to TV Guide, he was TV editor and columnist at Variety. Max’s work has appeared in myriad publications, including the Wall Street Journal, The New York Times, The Los Angeles Times and New York. He has commented on media-related issues for many major news outlets, including NBC, CBS, CNN, CNBC, Fox News, MSNBC and NPR. You can follow Max on Twitter at @jmaxrobins.